Got a job interview coming? 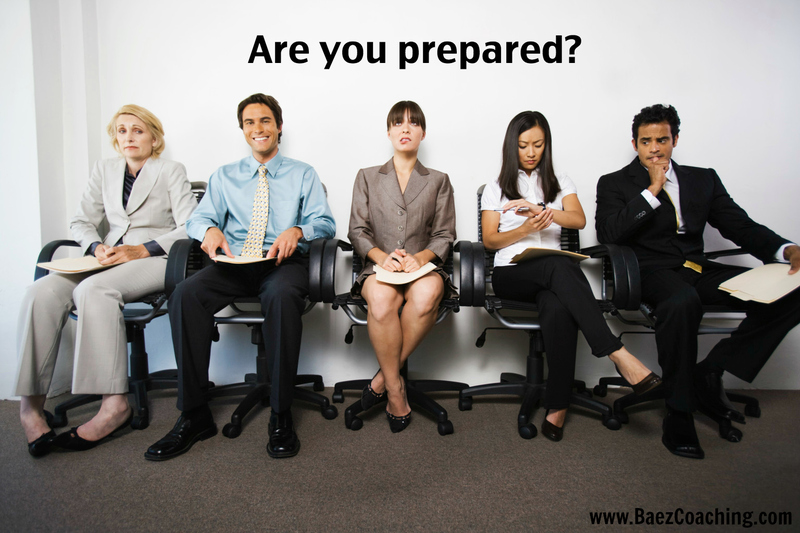 I can help you prepare with one on one interview coaching. Baez Coaching and Consulting offers Interview Coaching packages to help you prepare for your next job interview and land your dream job! Interview Coaching – Most people don’t get the job offer because they prepare poorly for the interview. They think they’re ready, but when the questions start coming they stumble and struggle. I teach you how to sell yourself by wrapping your answers to the most frequent questions, around your most powerful story. . Complete “Top Candidate” Coaching Package – This “aggressive 4 weeks” program is for those is for those eager to move out and up quickly in their field! It includes one-on-one meetings, strategies for How to Find Jobs, Getting Interviews, and commanding the interview when you get it.